These activities, although not a part of SMARTER Grant activities, grew out of the collaborative relationship between University of Michigan and Shizuoka Family Medicine Program and provided valuable experience to the participants to see how family medicine is practiced in both countries. We hope that these exchanges deepen understanding of what the true value of family medicine is and foster future collaboration. 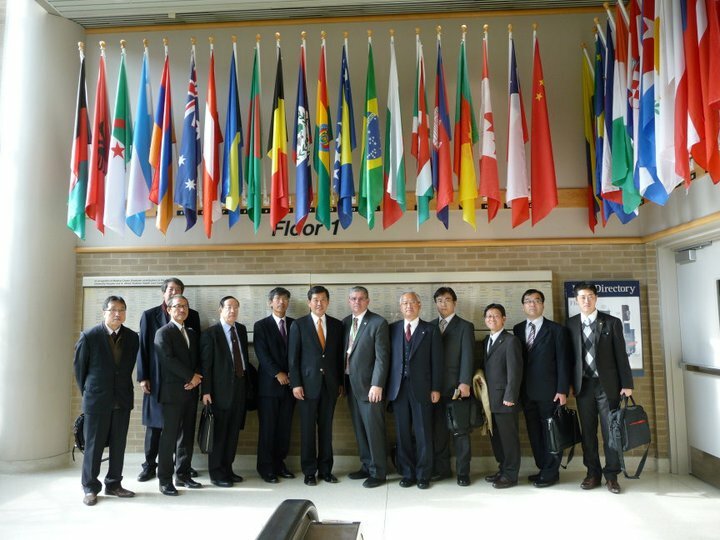 In November of 2010, the University of Michigan Department of Family Medicine had the honor of welcoming the first delegation of city officials and medical directors from Shizuoka Prefecture. During their visit, they learned about the training system and patient care at the Department. They met and exchanged ideas with the Associate Dean of Medical School, Family Medicine Department Chair, and Consul General of Japan at the Welcome Reception. The group also visited Ann Arbor Mayor, where U-M resides, and Chelsea Mayor, where U-M has a family medicine clinic that is also an active residency training site, and discussed the values of having a family medicine training program in the community. The delegation members were leaders and supporters of SFM Program including Kikugawa City Mayor, Morimachi Mayor, Iwata City Hospital Director, Kikugawa General Hospital Director and Iwata City Hospital Assistant Hospital Director who was one of the founding members of the SFM Program. Read the press release, "U-M partnership will help revamp Japan's approach to family medicine." In October of 2011, the University of Michigan Department of Family Medicine had the pleasure of welcoming back a delegation from the Shizuoka Family Medicine Program. Program attending physicians, administrative staff, and medical advisors, midwives, and nurses made up the delegation, which aimed to gain a better understanding of how family medicine training is conducted in the United States through direct observation.  With the cooperation of SFM Program, University of Michigan medical students have done their electives at SFM Program and other Japanese clinical sites. Some of the students also conducted research activities while in Japan, and their work has been presented at academic conference and are being written up for publications. Read the NEJM blog post by a University of Michigan Family Medicine resident, Dr. Greg Shumer, about his experience at Shizuoka Family Medicine Program and observation about Japanese healthcare.